[Elizavecca] Gold CF-Nest Extract 97% B-jo Serum 50ml. Witch piggy secrets for soft and resilient skin. LANEIGE Cream Skin Mist 120ml. Effective in removing blackhead, whitehead, acne, pimple, blemish. Type: Acne Extractor Set. The color of photos may vary from different monitor. Color: Rose Gold. Note: Due to the light and screen difference, the item's color may be slightly different from the pictures. Select a patch of a bigger size of acne blemishes, pimple and attach the patch to the area. Do not change the patches until the size of the acne blemishes, pimple gets reduced, so that the patch can absorb the impurities sufficiently. 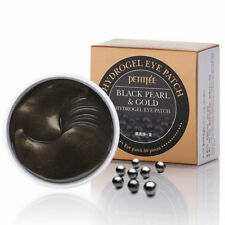 [PETITFEE] Black Pearl & Gold Hydrogel Eye Patch. 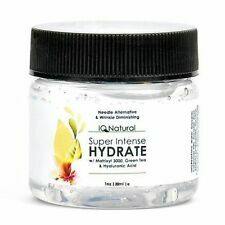 (1.4g 60pcs) / Soothing & Firming. Water drop-shaped eye patch promotes concentrated care of the delicate eye area. Use the enclosed spoon to take hold of patch. It contains 80% of propolis that only a small amount can be produced! 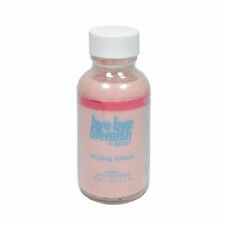 Mix with BB cream, Mix with cleansing foam if your skin is too dry. Apply appropriate amount to your face. 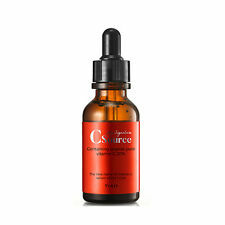 Take care of the skin as it is hypo-allergenic and acid balanced and protects the skin. Galactomyces 95 Tone Balancing Essence. - Contents : 100ml. - Condition : NEW. 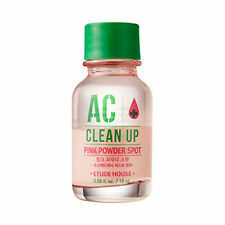 After cleansing and toning, apply a small amount on your entire face. Gently pat. 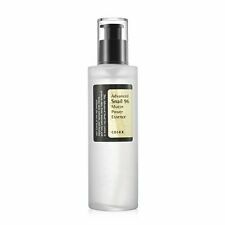 [COSRX] Advanced Snail 96 Mucin Power Essence 100ml. 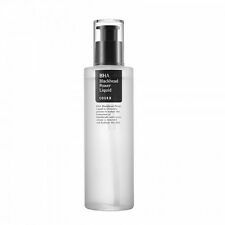 Advanced snail 96 mucin power essence is created from nutritious, low-stimulation filtered snail mucin and. 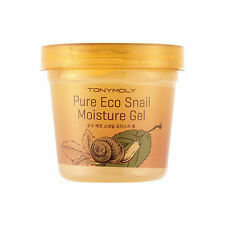 The filtrated snail mucin contained in advanced snail 96 mucin power essence penetrates under the skin into. Gorgeous & clear eye-skin with Ruby and Bulgarian rose. Keep young and healthy skin with ruby powder contained. Ruby powder, damask rose water, gold extract, green tea extract, mugwort extract, citron extract, huttuynia cordata extract. The SUPER AQUA series is a series of MISSHA products that help rejuvenate your skin. Then MISSHA Super Aqua Detoxifying Peeling Gel is just right for you! The MISSHA Super Aqua Detoxifying Peeling Gel brings your facial skin back to life! Petitfee Gold & Snail Hydrogel Eye Patch 60 Sheet. Use the spoon in the product to remove the patch. After 30 minutes, release the patch and tap your face. Patch the patch to the eye area. If there is more than the above by the site of application in direct sunlight. Trending at ILS 41.29eBay determines this price through a machine learned model of the product's sale prices within the last 90 days. 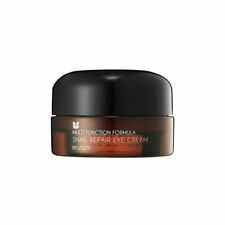 Jeju Orchid Eye Cream - 30ml. 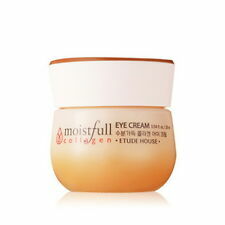 An anti-aging eye cream formulated with the vitality of Jeju orchids to tone and smooth the thin, sensitive eye areas. Apply a small amount of cream around your eyes. Gently pat the cream for the best absorption. Removes blackheads, acne, eliminate oily skin. Peel it off once it is dry to touch (this varies between 10 and 30 minutes depending on body temperature, humidity etc.). Type: Tearing-type/peeling mask. Trending at ILS 56.07eBay determines this price through a machine learned model of the product's sale prices within the last 90 days. Extracts of Phyllanthus urinaria and rice extract are used to remove dead skin cells and provide transparent skin tone and skin texture. Take a proper amount and apply it over the skin properly. Product Info. Collagen & Co Q10 Hydrogel Eye Patch are infused with extracts of natural flower plants. After wash your face and apply basic skin care product take out this pacth with spoon, paste well on your eye around or spot. Sufficiently available Large capacity of 150ml. All Skin Type. Product info. BRAND NEW L'Oréal Age Perfect Hydra Nutrition Facial Oil SPF 30, 1 fl. oz.